Ahead of its Cannes debut, a short teaser has been released for Von Trier's thriller. 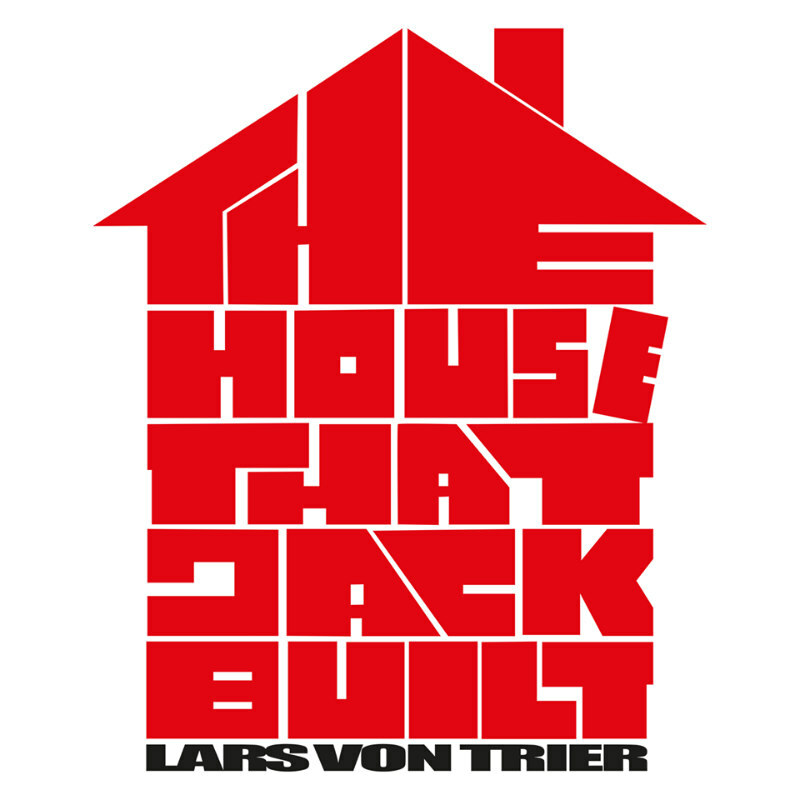 After being banished following a controversial press conference during the 2011 edition of the festival, Lars von Trier has been welcomed back into the Cannes fold, with his latest, serial killer thriller drama The House That Jack Built playing in competition at next month's fest. 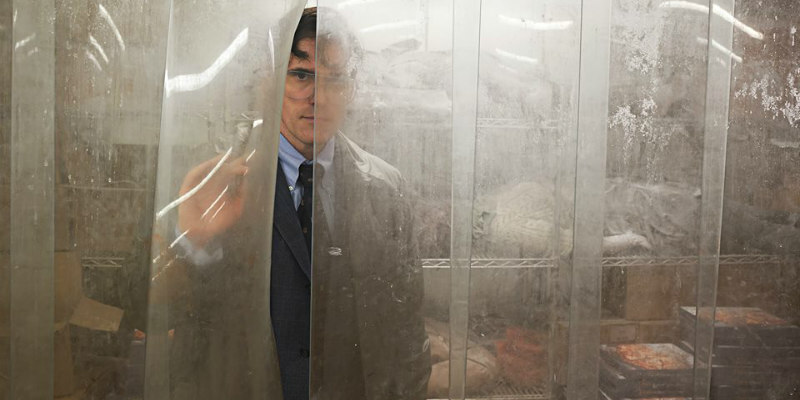 Matt Dillon stars as an obsessive serial killer who views murder as an artform. Co-starring are Bruno Ganz, Uma Thurman, Siobhan Fallon Hogan, Sofie Gråbøl and Riley Keough. A brief teaser has been released, which you can check out below. USA in the 1970s. We follow the highly intelligent Jack over a span of 12 years and are introduced to the murders that define Jack’s development as a serial killer. Along the way we experience Jack’s descriptions of his personal condition, problems and thoughts through a recurring conversation with the unknown Verge – a grotesque mixture of sophistry mixed with an almost childlike self-pity and psychopathic explanations.